This is a tangy gravy . This looks quite similar to the tomato thokku we normally prepare, but with a different taste .Do give a try of this tomato iguru :) . 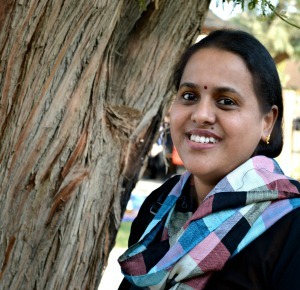 This goes very well with Hot Idli's, Crispy Dosa's ,Chapathi's and also with rice. Cut the green chillies lengthwise. Add the sprig leaves, next add the chopped onions along with little salt and turmeric powder. Saute them well. Now add the grinded paste and saute until the raw smell extracts from it . Finally add the chopped tomatoes and allow it to cook in low flame. This gravy is thick in consistency, if needed you can also add a cup of water and bring it to boil. Wow..Looks very tangy and yummy..Must try this next time for Dosa!! Very yummy and delicious iguru. It looks very tempting. my MIL's fav. 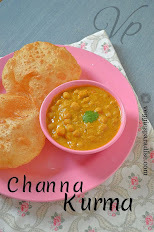 curry.. with chapathis.. nice one..
Nice tangy iguru. will try once..
Yumm, such a mouthwatering iguru, very tempting.. The last click makes me hungry :-) Yumm!!! 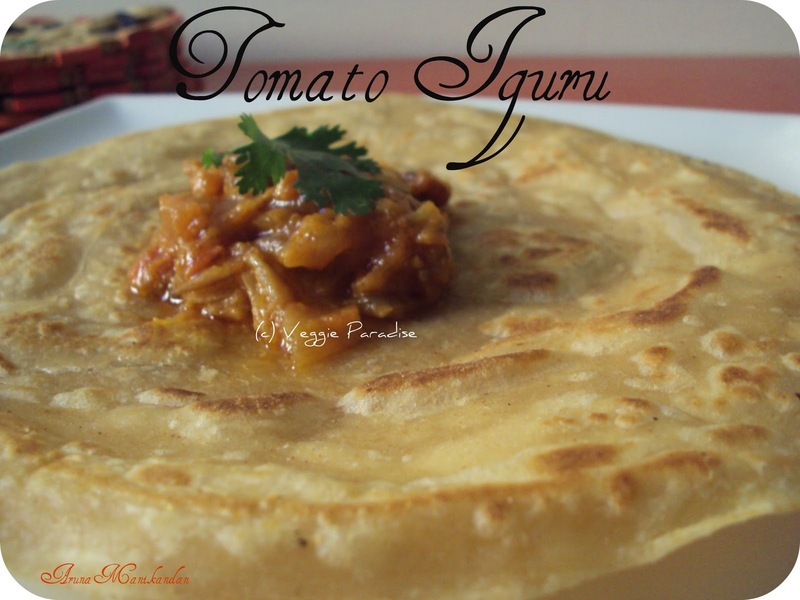 Tomato iguru looks quite tasty,a good combo with rotis.. 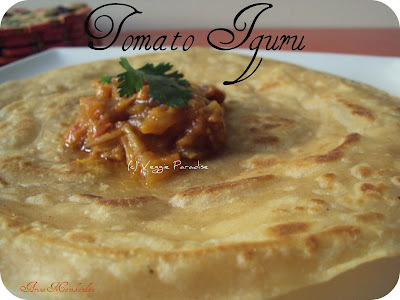 Mouth watering recipe looks so tempting..
Iguru looks yummy and tangy. 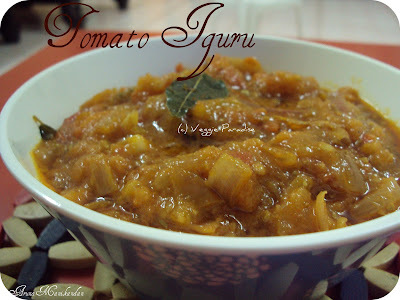 Looks really good and a nice combination with dosa..
Tomato Iguru is quite different. Happy Pongal to you and your family.